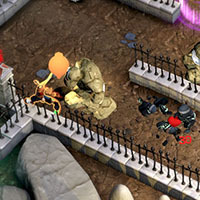 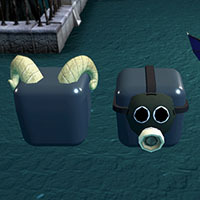 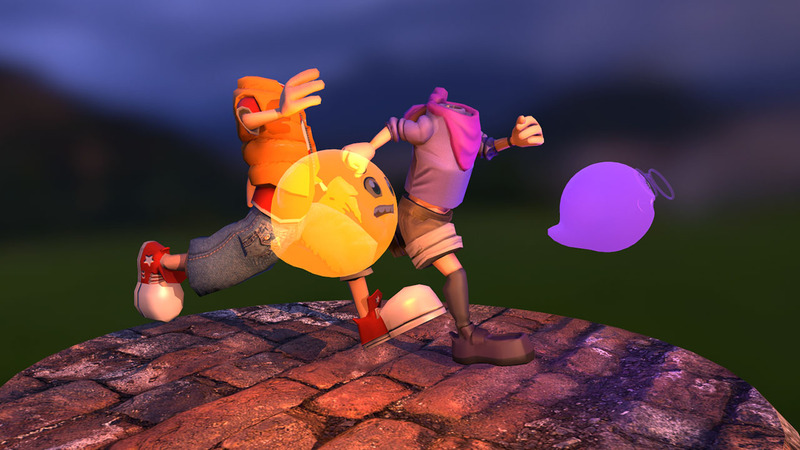 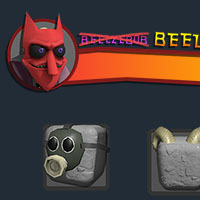 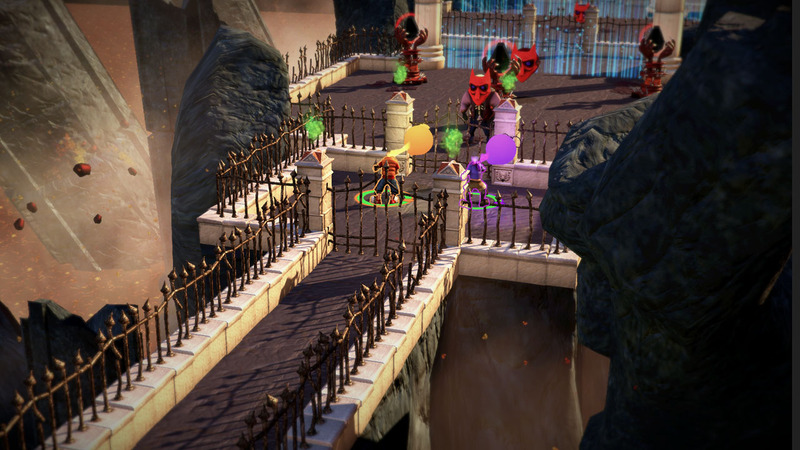 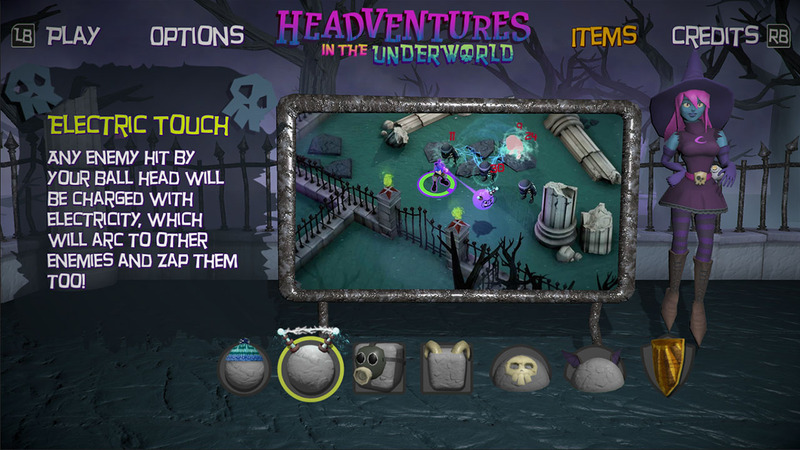 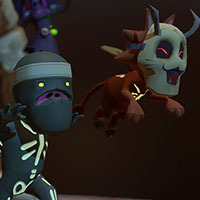 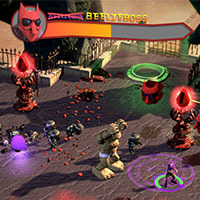 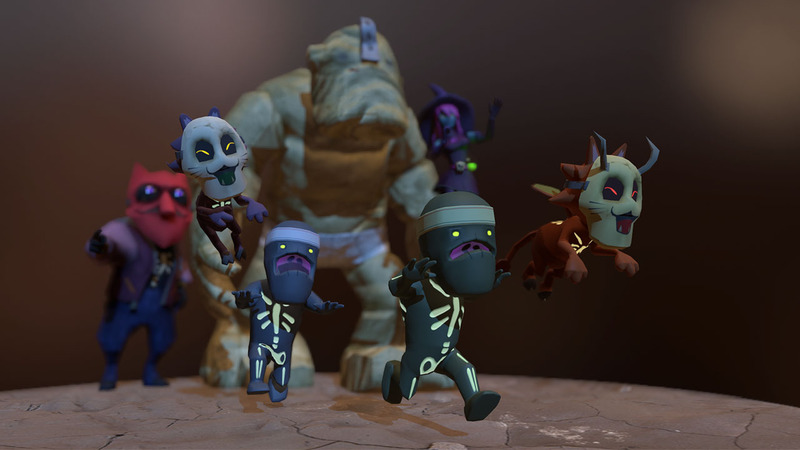 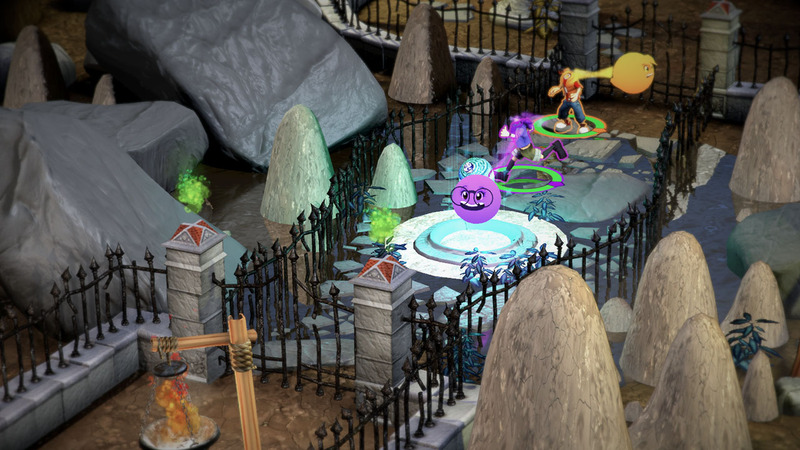 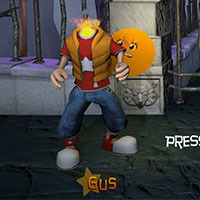 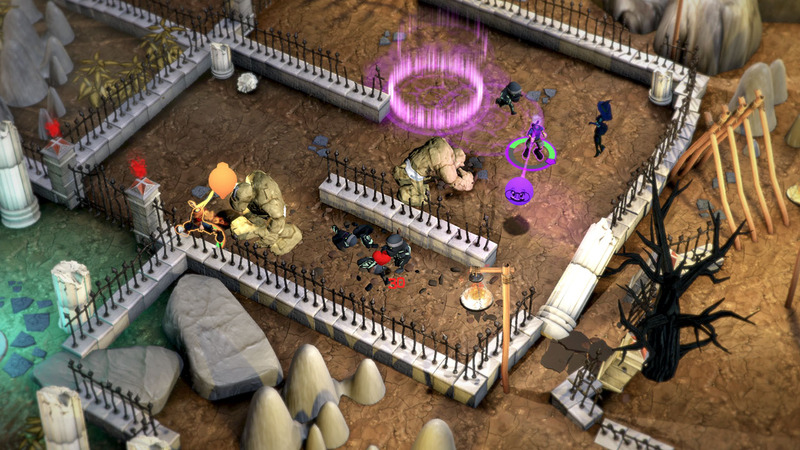 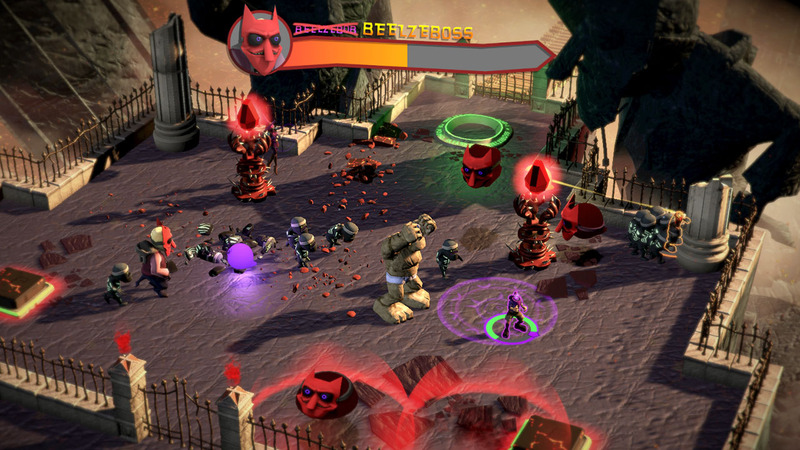 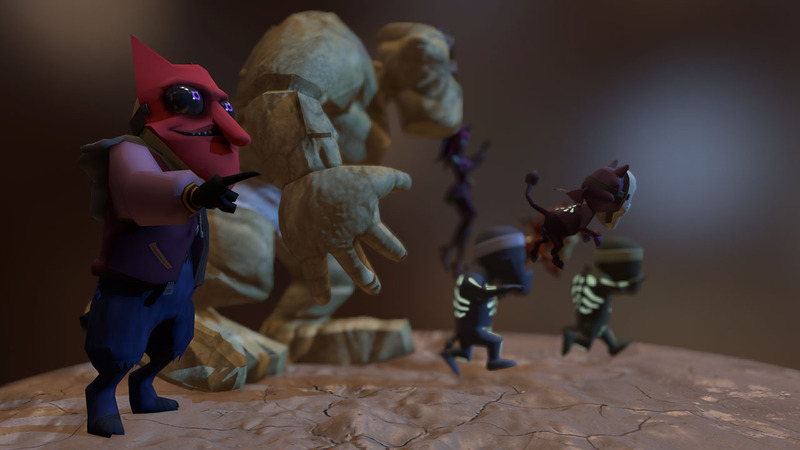 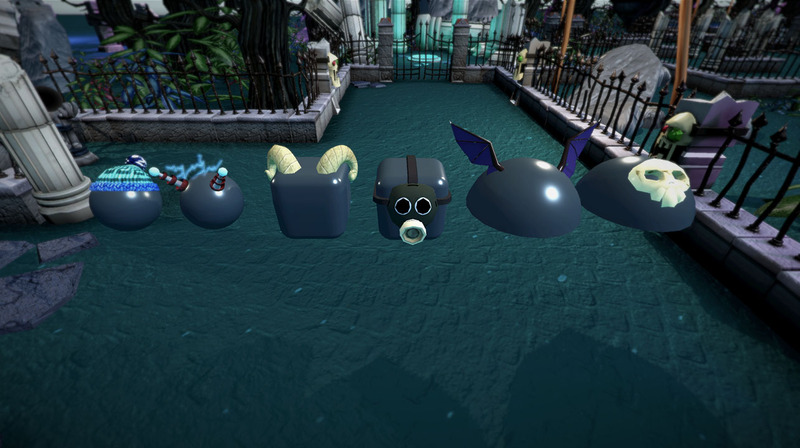 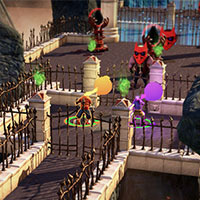 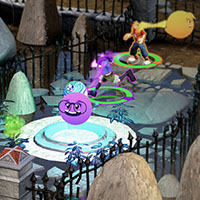 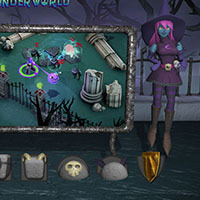 Headventures in the Underworld is a 3D isometric action game where the player controls the Body and the Head of their character separately from each other in order to attack enemies with their Head, and evade them with their Body. 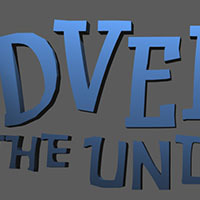 Two kids, Gus and Olivia, long to escape from the boring suburbia they live in. 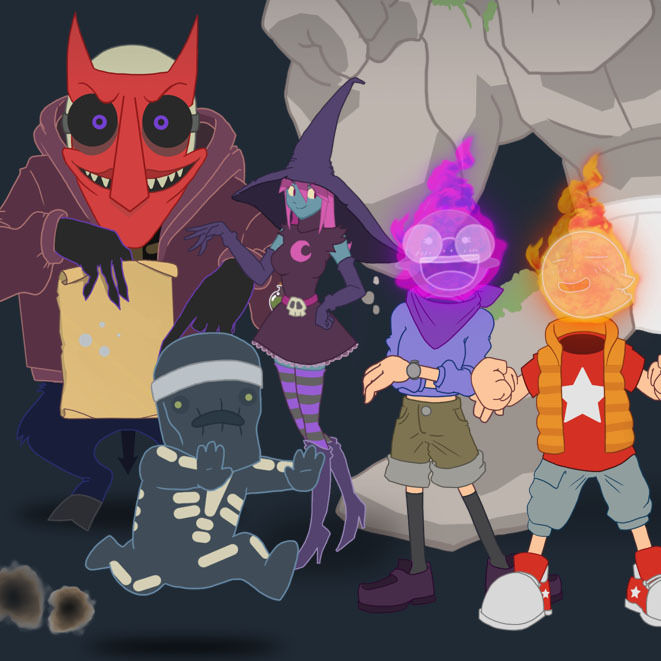 But when they summon a demon who promises them an adventure, they get more than they bargained for after he tricks them into having their Heads lopped off and transports them to a realm of nightmares. 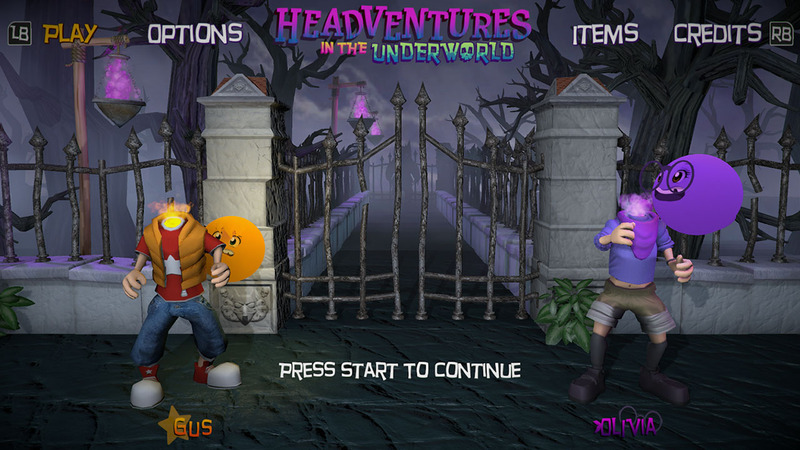 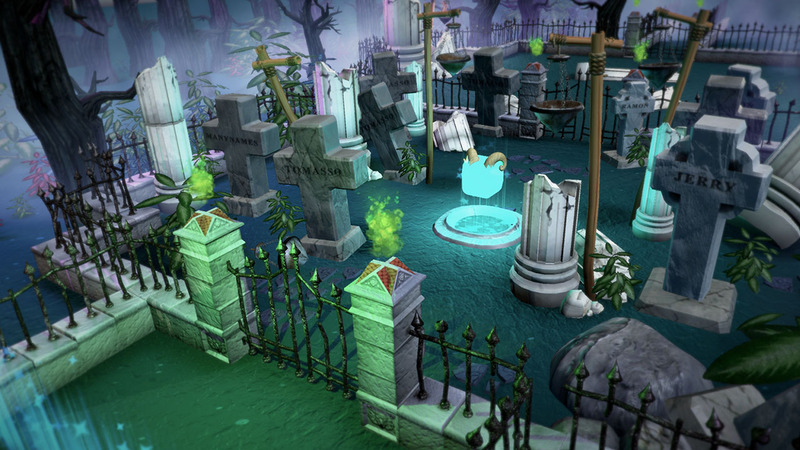 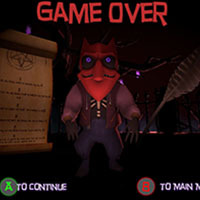 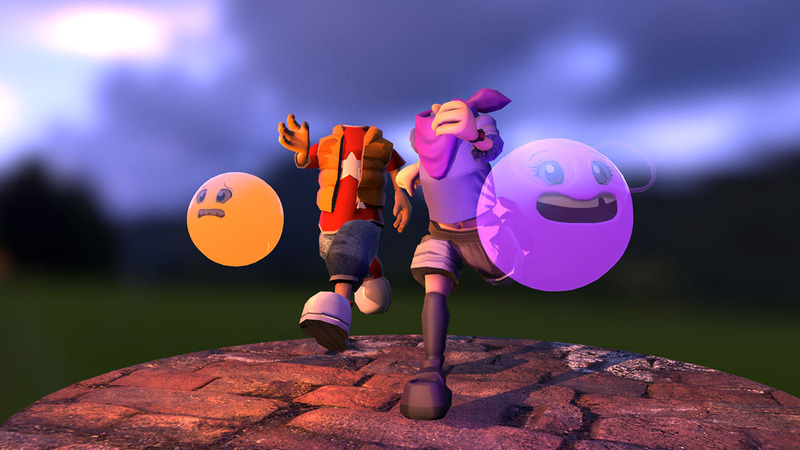 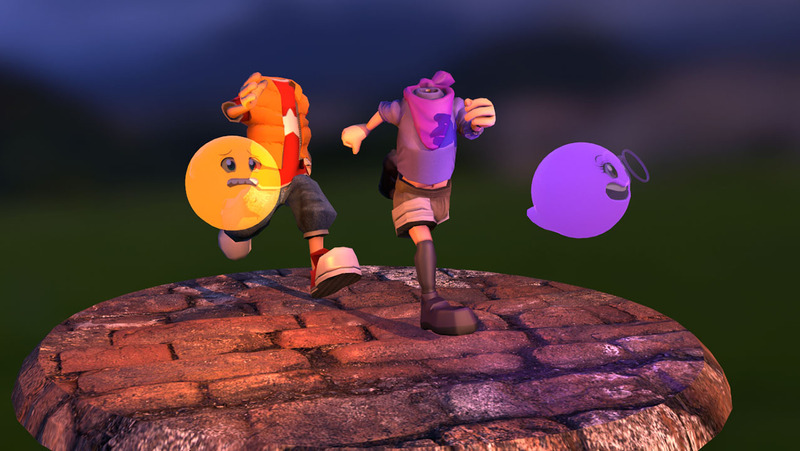 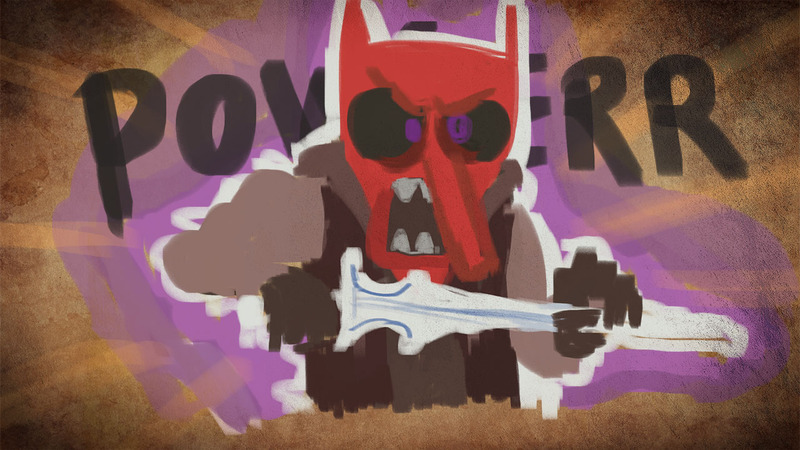 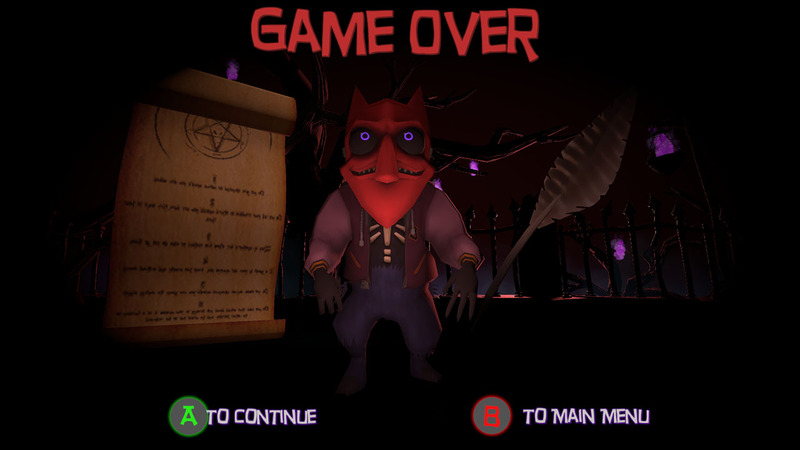 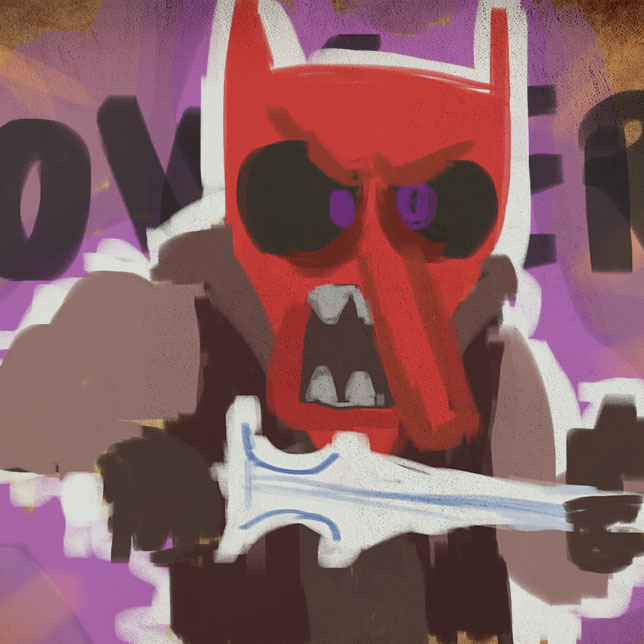 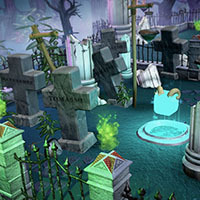 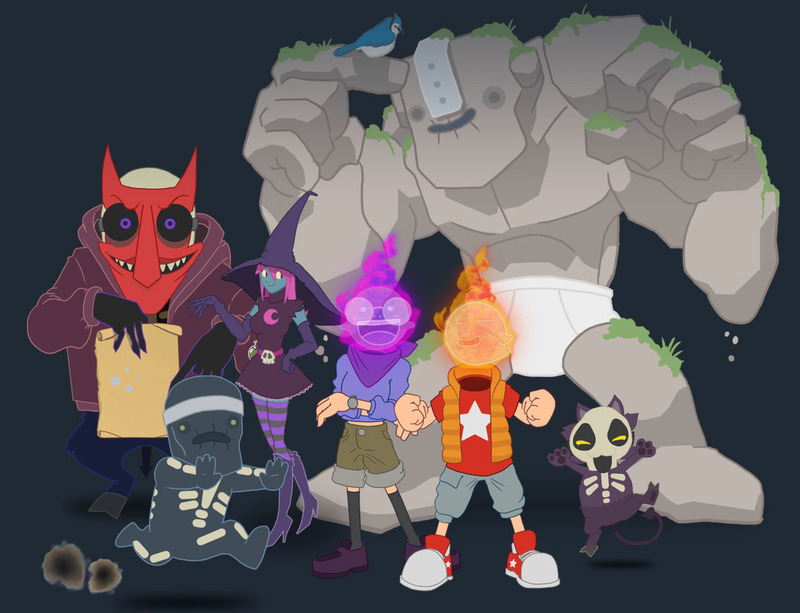 Gus and Olivia must use the spirits of their lost Heads as weapons to defeat minions of the underworld, solve devilish spatial puzzles, and ultimately reclaim their stolen Heads! 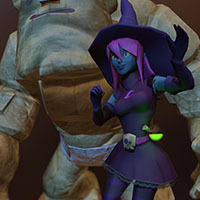 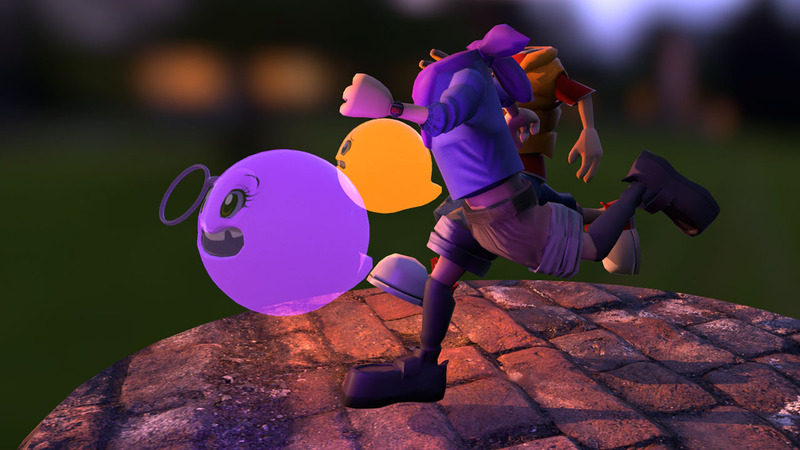 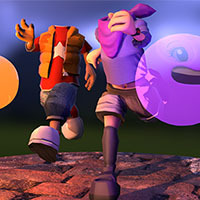 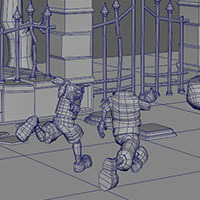 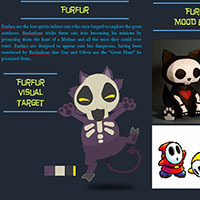 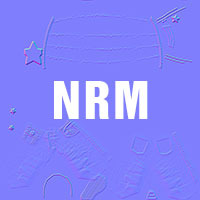 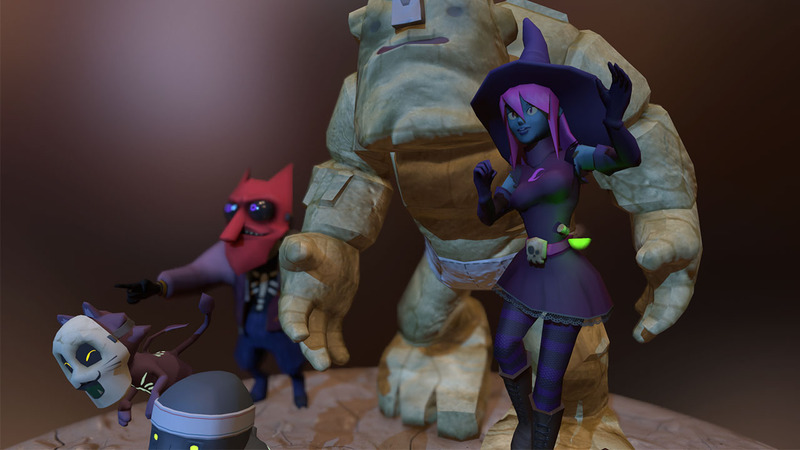 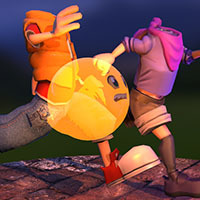 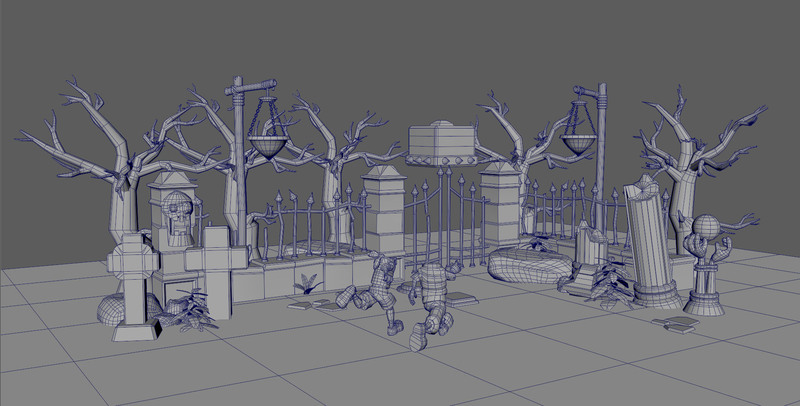 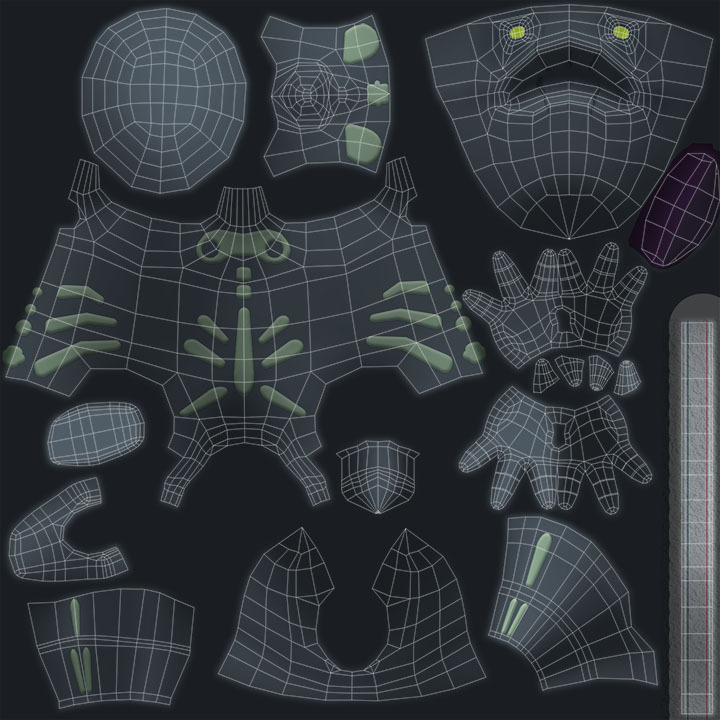 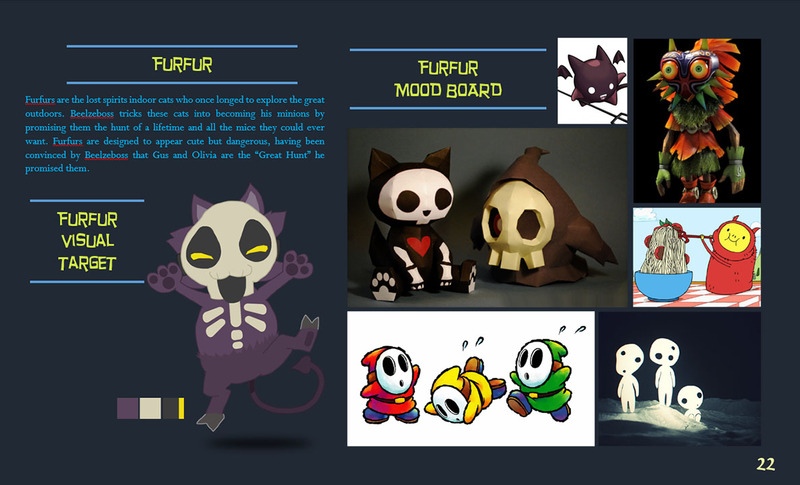 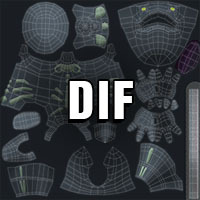 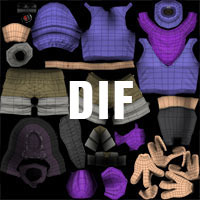 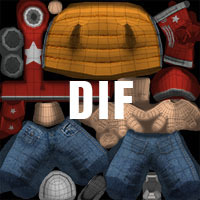 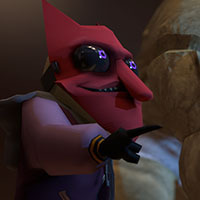 3D model – Model the characters, environment assets and props using Maya and ZBrush. 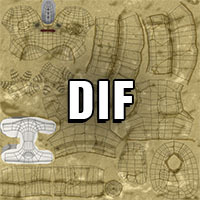 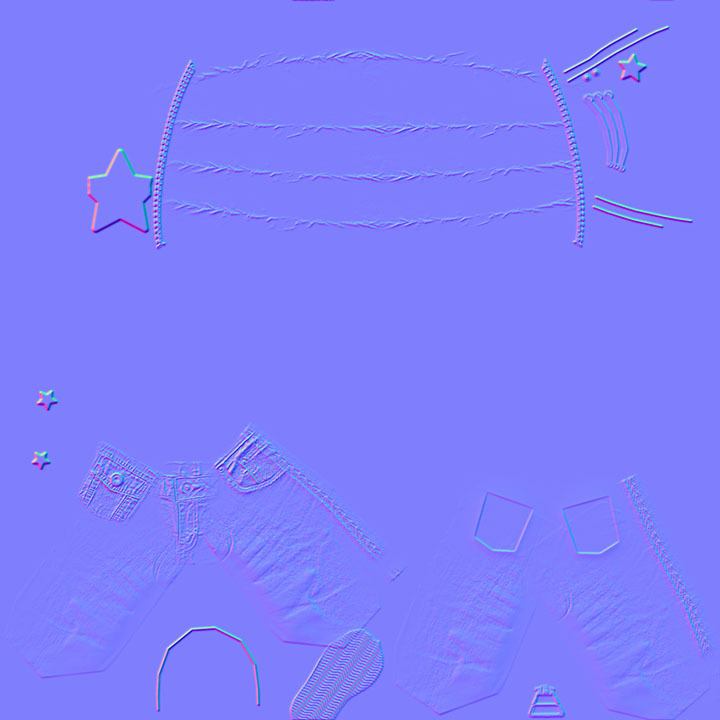 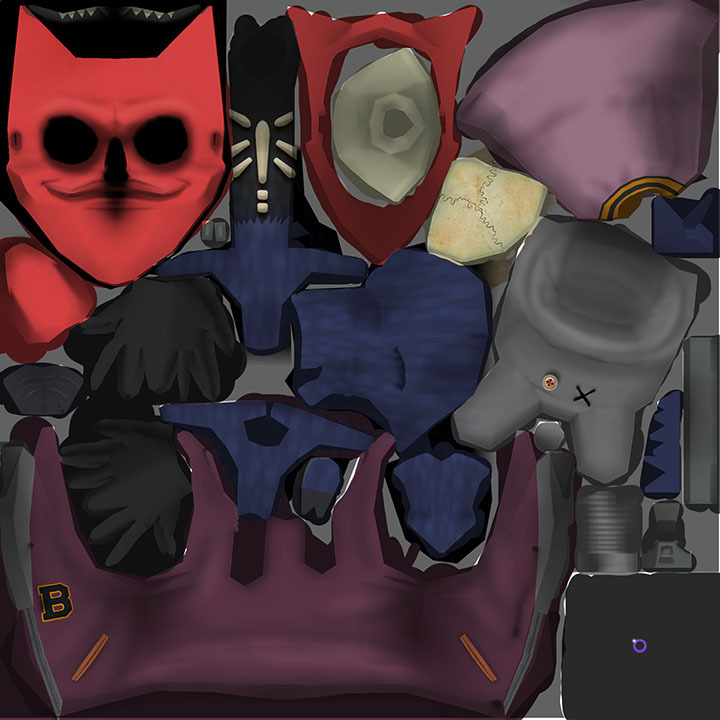 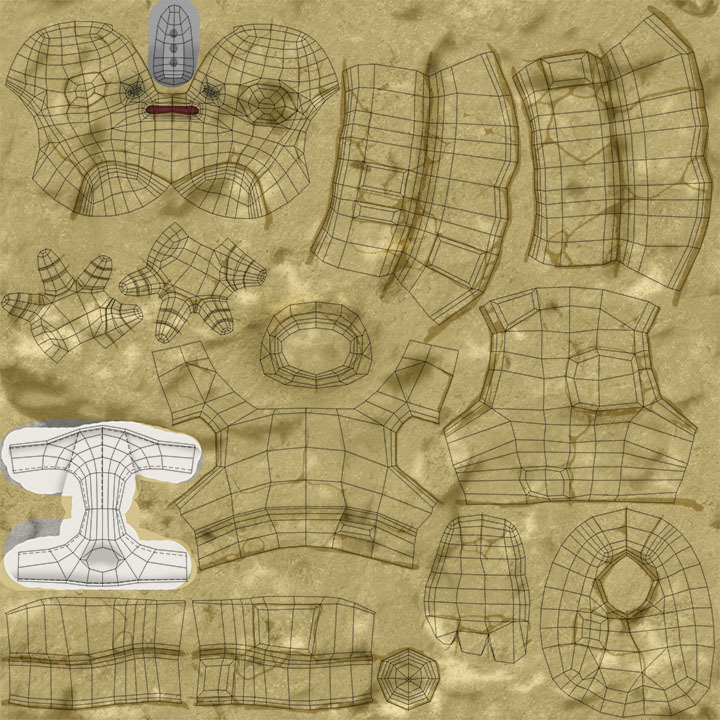 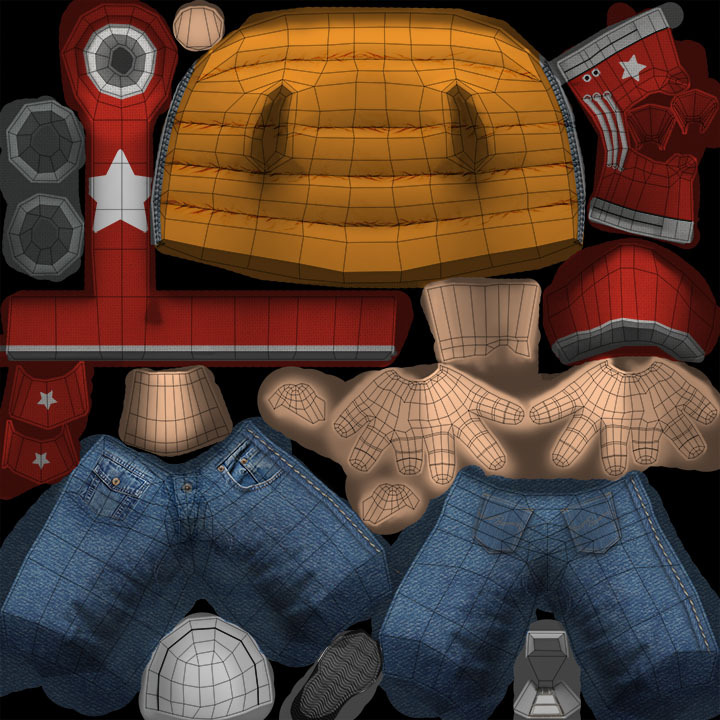 UV maps and Textures – UV maps for everything I modeled. 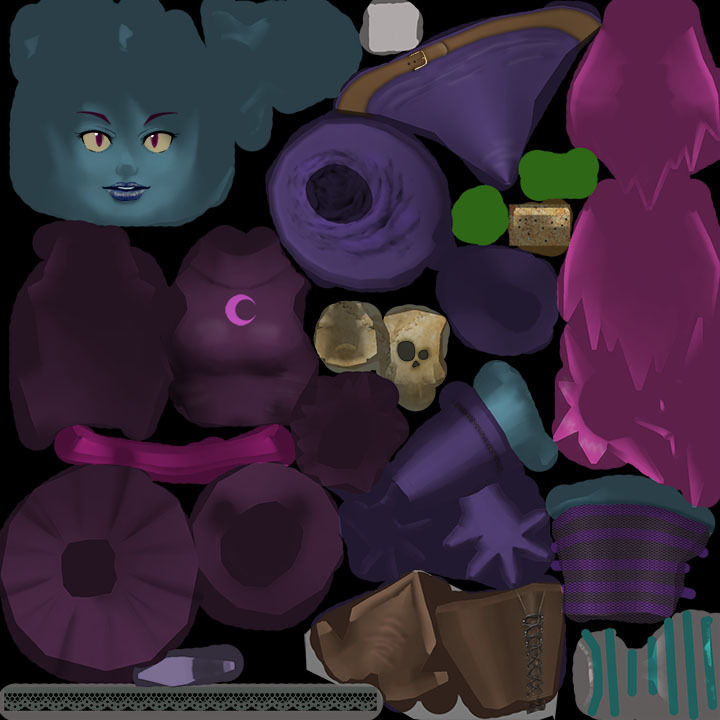 Creation of textures and materials. 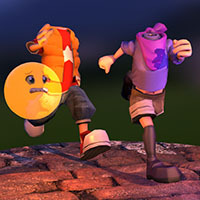 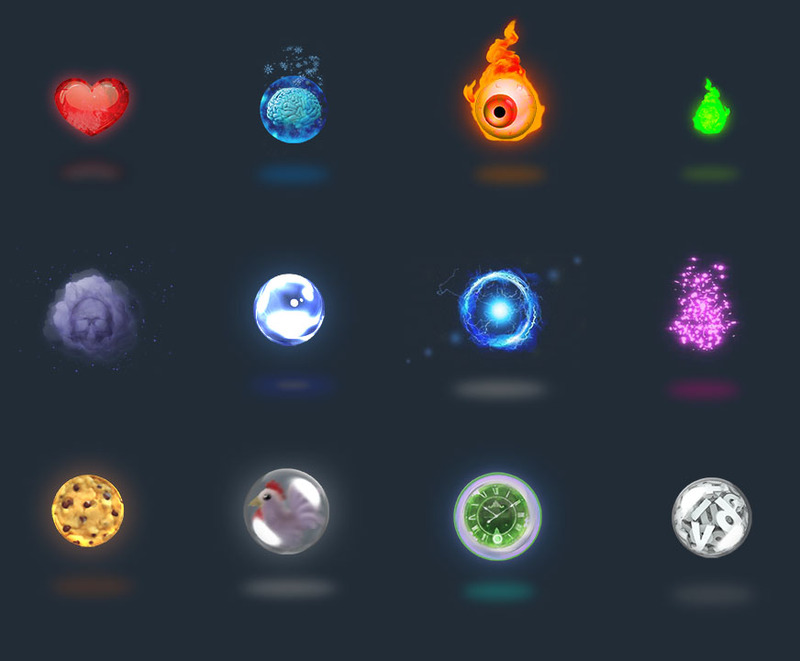 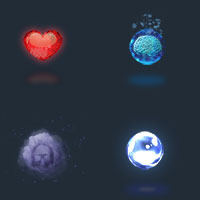 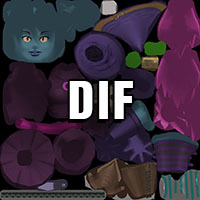 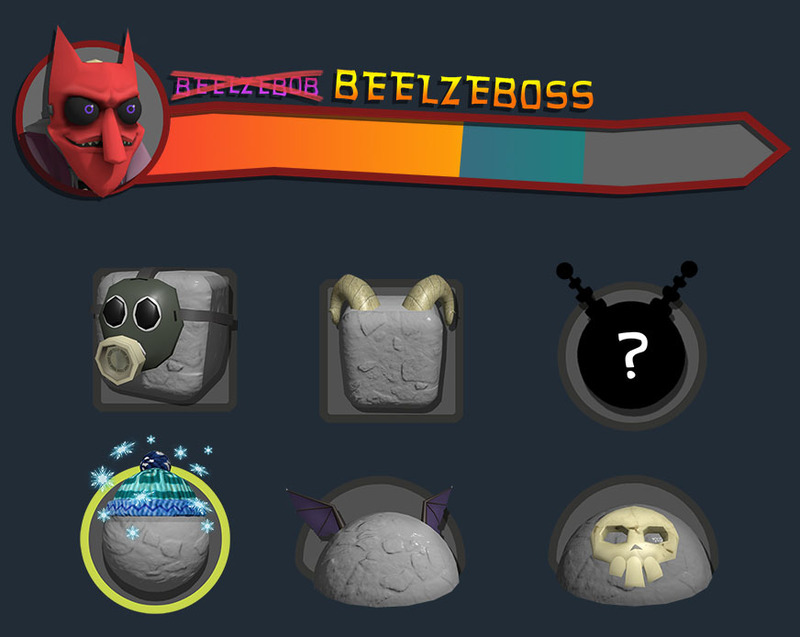 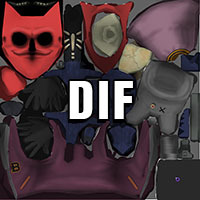 Animation – Bring to life the 7 different characters, thanks to more than 50 unique animations. 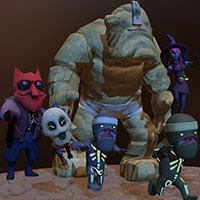 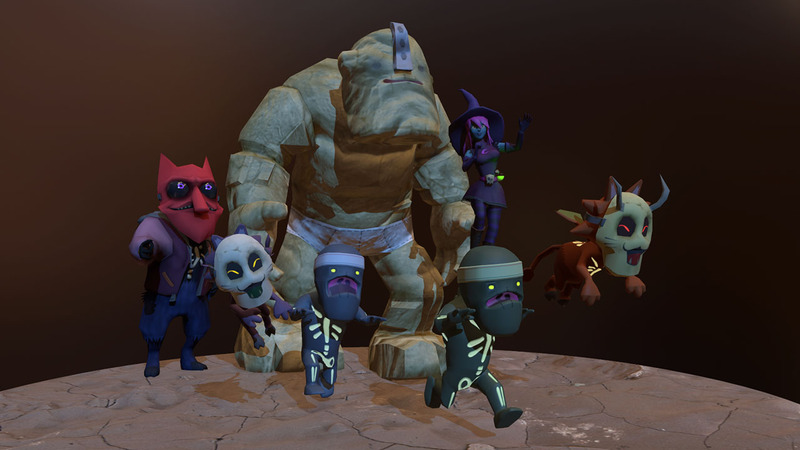 Implementation in Unity 5 – Importing and art passing the levels with the environment assets and set up the characters with humanoid skeleton rigs, making them ready to be animated. 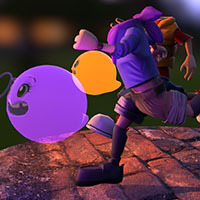 Lighting – Using both real time and baking lights, considering the performance.